When you’re on the road, your phone can be the perfect companion—as long as you’ve got it set up right. 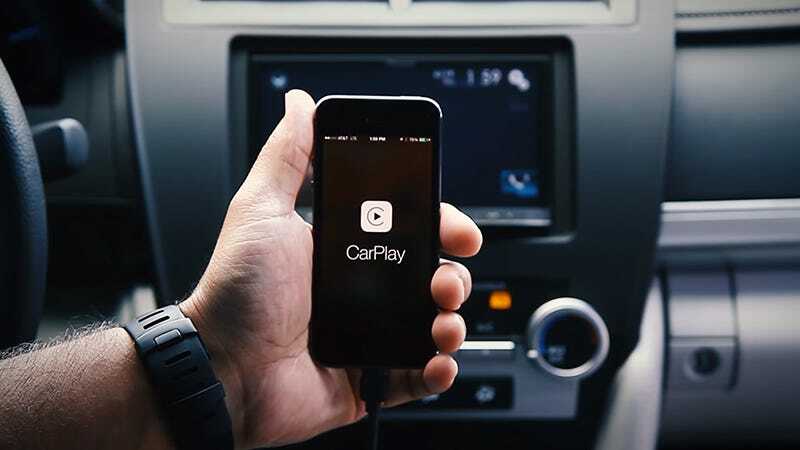 Here we’ll explain everything you need to know about the hardware and the apps you can install to get a sweet and safe in-car system up and running, powered by your phone. You’ve got a tonne of flexibility here too, so if you don’t agree with any of our recommendations then by all means put your own twist on them. The facts are pretty clear. According to the US National Highway Traffic Administration, in 2015 3,477 Americans were killed in accidents involving distracted drivers. A big chunk of those distractions—making calls, sending texts, checking mapping apps—are related to smartphones. That’s why lawmakers here and elsewhere across the planet have been rushing to put restrictions on the in-car use of phones. With that in mind, any in-car setup you put together has to abide by the law - however they're mostly common sense anyway. So no using your phone to watch Netflix, texting, or anything else that'll cause you to take your eyes off the road for more than a fraction of a second. A phone mount is absolutely crucial in terms of safety and convenience. 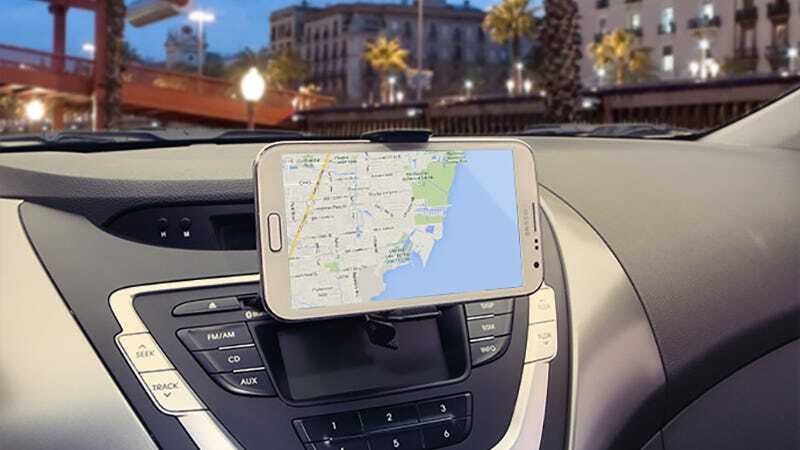 Besides picking the right mount for your needs, you need to pick the perfect position for your handset so it’s easy to see at a glance but won’t distract you from what’s ahead or obscure your view of the road. 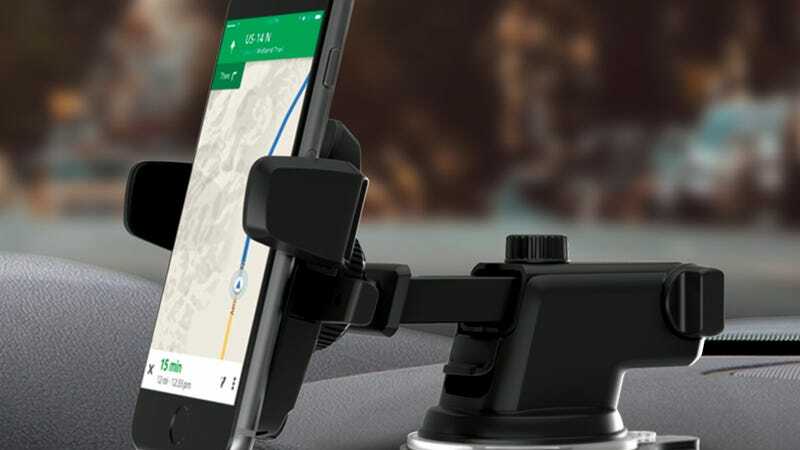 With that in mind it’s a good idea to test out a variety of positions for your phone before actually sticking your mount in place, because most are designed to be difficult to remove (and thus secure in transit). Borrow a friend to hold the mount and take a trundle around a car park to try out a few different configurations—it’s not really something you want to be doing out on the road, but it helps to at least be moving. You’ve essentially got three main mounting positions—windshield, air vents, or CD player—and two mounting types, either magnetic or cradle. It’s up to you and your car’s internal layout as to which you prefer, but as always check online reviews and user feedback before parting with any cash. This is the whole foundation of your in-car setup and you need to get it right, and safe—taking your eyes off the road even for a split-second is enough to get into a shunt or something worse. The other option is to use your phone through your car’s built-in dashboard, as you can with Android Auto and Apple CarPlay, in which case it doesn’t really matter where your phone is physically sitting (as long as it’s in the car). We’ll cover this a little later. There are a variety of ways to get your phone car-ready and safe for use. 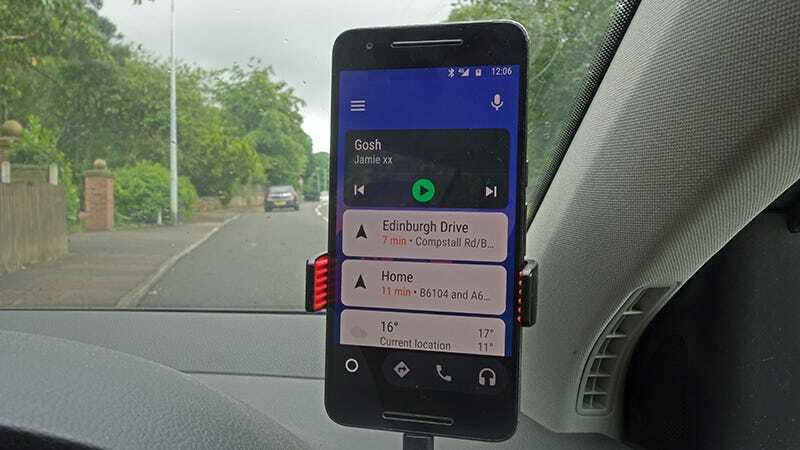 On Android, the most obvious is to download Android Auto, which can run independently on phones as well as car dashboard systems. The app applies a chunky new interface to your phone that’s forgiving to inaccurate stabs at the display while you’re on the move. 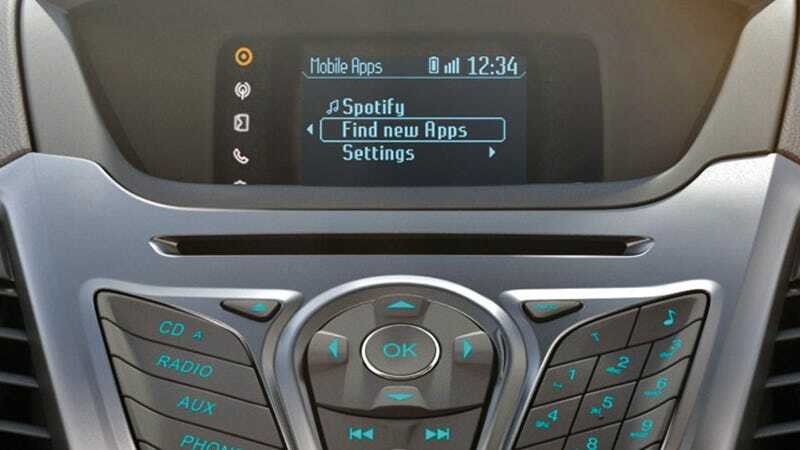 It also turns on voice control, if it wasn’t already activated, and makes the screen easier to read—big cards showing weather, destinations, and messages take up the front screen, while apps like Spotify and Google Maps have special interfaces adjusted for Android Auto. Dive into the settings for the app and you can switch off message notifications if you don’t want to be disturbed or set up an auto reply (like “can’t reply, driving”) which works across multiple apps including Google Hangouts and Facebook Messenger. You can also have the interface launch automatically when a Bluetooth stereo is detected. It’s not your only option on Android. 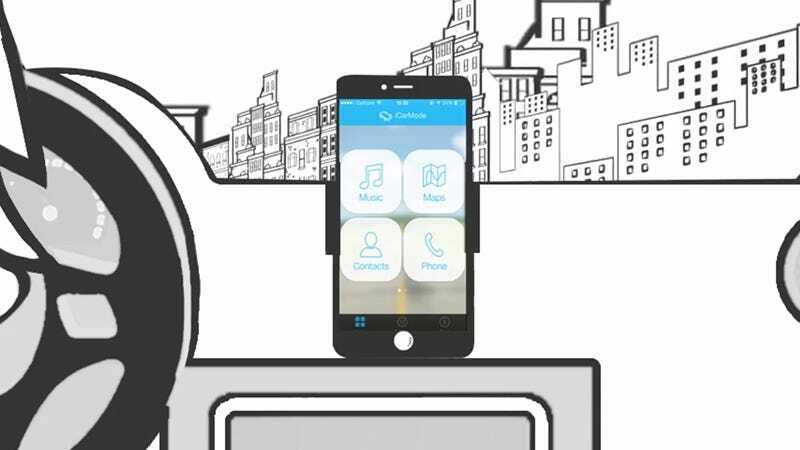 AutoMate and Drivemode both take a similar approach, with AutoMate having the more intuitive interface and Drivemode having the better functions—it essentially removes the need to look at your phone’s screen, because you can reply to messages, change your navigation directions, and more using your voice. Don’t get complacent though—you can still be distracted while talking to the Google Assistant or listening to music. Your main focus has to be driving and if your phone is affecting that, switch it off. You don’t get the same flexibility on iOS—CarPlay needs a proper head unit, more of that in a moment—but you can definitely get your iPhone safe for driving by making sure “hey Siri” detection is always enabled via the Siri option in Settings. The situation will improve in iOS 11 later this year, as it includes a driving mode that blocks incoming notifications and can reply to messages automatically. Until iOS 11 arrives, you can use Siri to look up directions, send messages, and make calls rather than looking at your phone or reaching for the screen, which again puts you and your passengers at risk. If you don’t want to use Apple’s built-in options, the best alternative we’ve seen is iCarMode—it adds oversized control buttons to the interface, like Android Auto, and makes it easier to dig into apps like Music and Contacts. Of course Apple and Google both have their own car dashboard options you can use, if you’ve got a compatible head unit fitted. 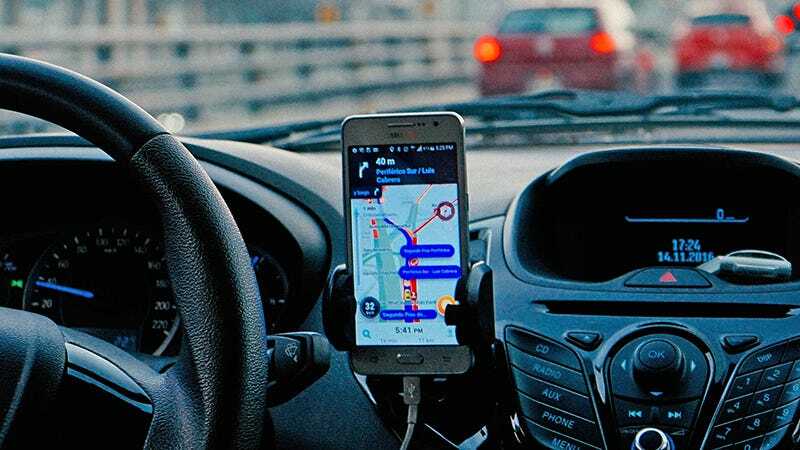 Essentially, they both beam your phone’s display to the head unit, tweaking the interface along the way so it’s more convenient to use on the move—that means you’re still relying on your phone for computing power and data. 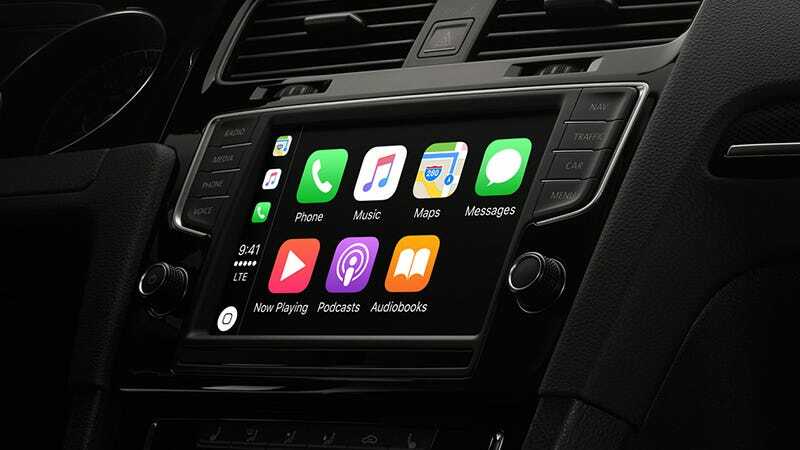 CarPlay prioritises Apple’s own apps, as you would expect, and uses either a USB cable connection or Bluetooth to hook up to the head unit. Using the home button on your iPhone or the equivalent button on your dashboard, if there is one, you can open up Siri and start getting directions, sending messages, making calls, or playing music with the relevant voice commands. Android Auto does everything we mentioned above for the phone app, but displays it on the dashboard instead of your handset: Info card notifications pop up as you drive, controls are simplified, voice control is prioritised and you can reply to incoming messages with reply templates, if you want to. At the moment only wired connections are supported, but wireless capabilities are on the way. What Apple CarPlay and Android Auto can’t do is control the settings on your car, like air conditioning (which might be one reason to keep Android Auto running separately on your phone). Compatible apps need to be approved by either Apple or Google too, which means you might not be able to use your favourite music or navigation app right now. Whether you’re buying new or upgrading your current car, you’ve got all sorts of options when it comes to making best use of your phone on the move, and making sure it’s not a threat to yourself and others.